There's no greater wealth than health. We build health and wealth for you. 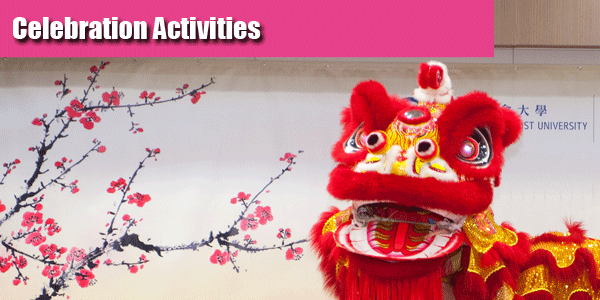 Nurture first-rate, benevolent Chinese medicine healthcare and related professionals. Conduct innovative research to combat diseases, discover new drugs and enhance healthcare. Provide people-oriented healthcare underpinned by clinical studies. 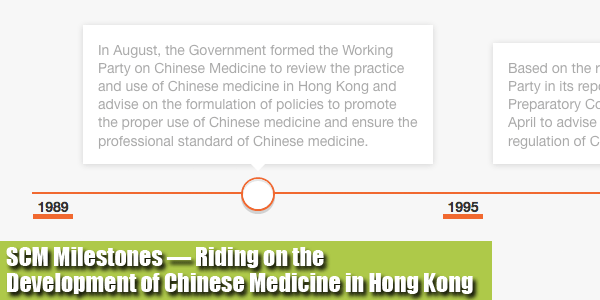 Contribute to the development of Chinese medicine in Hong Kong. 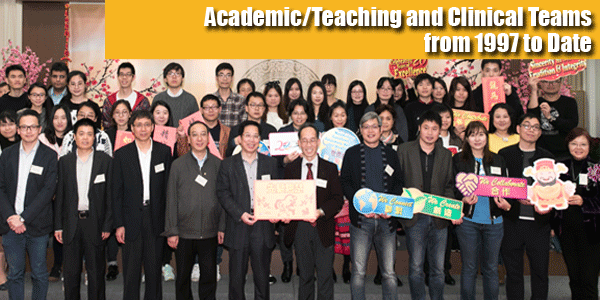 Engage in efforts towards standardisation and internationalisation of Chinese medicine. Our 20th Anniversary Commemorative Publication is now available in print and digital formats for your viewing pleasure. 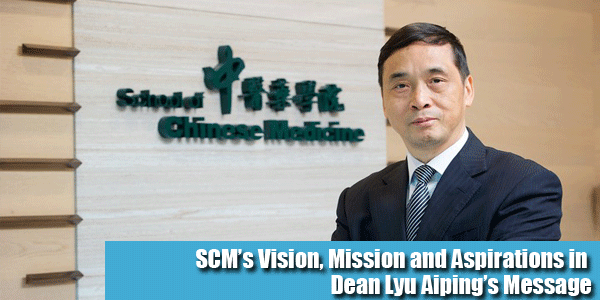 Please join us in retracing the steps of the development of SCM.